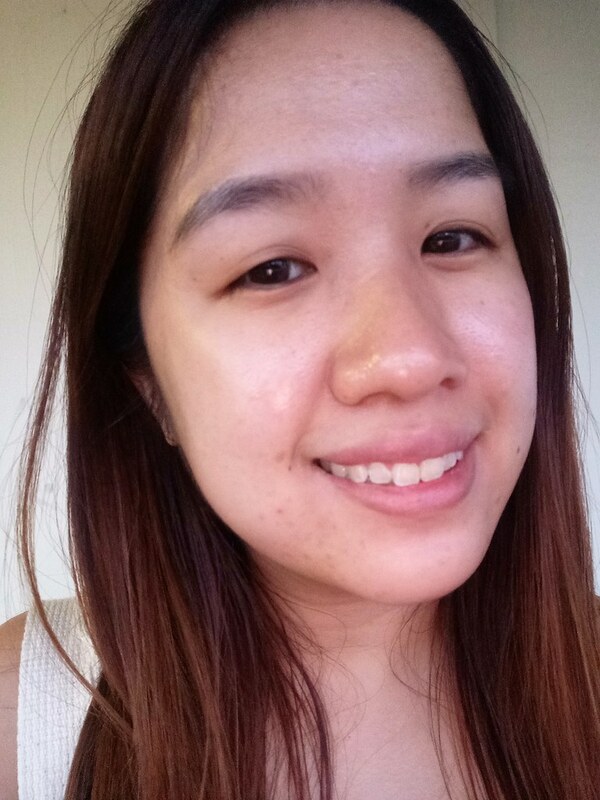 I've been enjoying good skin days after my oxygen facial session at Chrysalis Spa. Not only did my complexion become significantly clearer and brighter, it was also a lot easier to work with when I apply makeup for work. This month, my aim is to achieve a healthy, glowing skin so I'm immensely grateful for this facial. 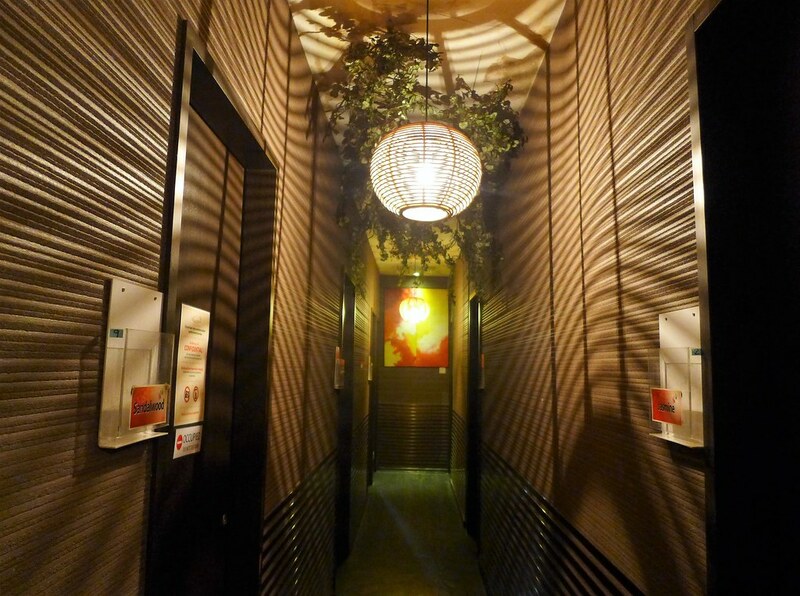 Chrysalis Spa is a one-stop spa haven with a total of 5 outlets in the East, West and Central. They have an upcoming outlet in North Point City which is opening in November. The spa has been certified by CaseTrust, an accreditation arm of the Consumers Association of Singapore (CASE). Companies who are awarded this label have demonstrated their commitment to fair trading and transparency to consumers. 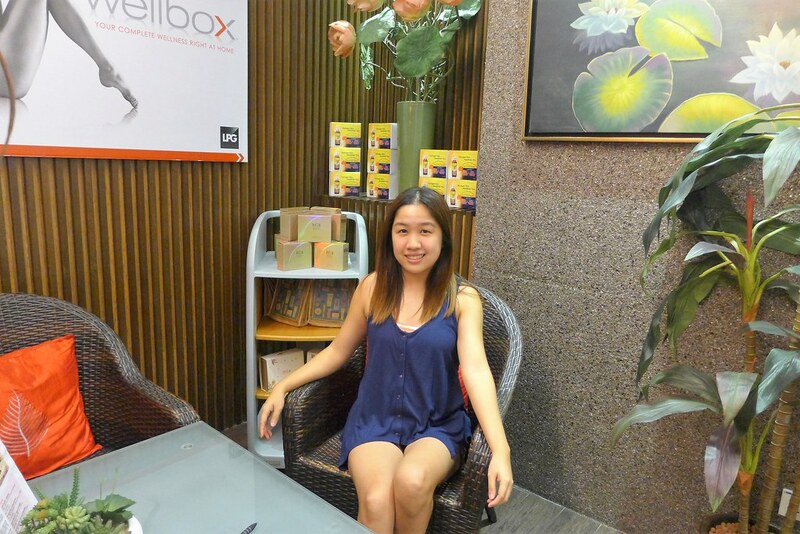 Thus, customers can have confidence in the professionalism and good business practices of Chrysalis Spa. 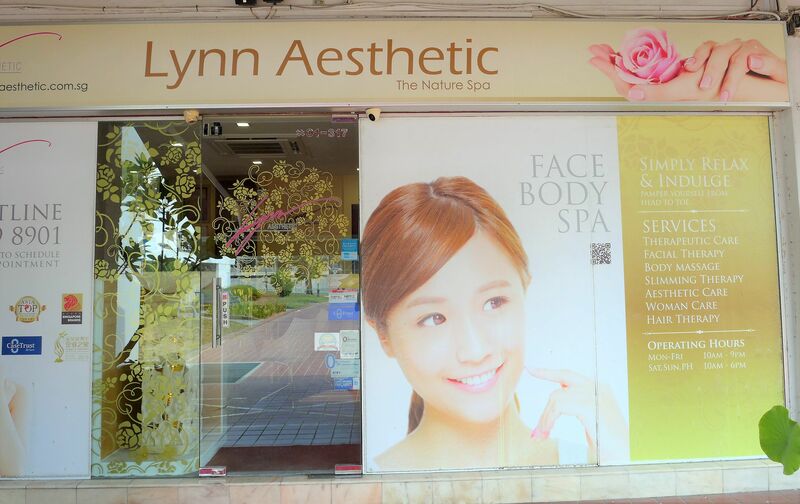 Their range of services is extensive, with beauty services that cater to the face, eyes, body and nails. Because they have so many services available, you can truly pamper yourself from head to toe in this spa. I was spoilt for choice actually but I decided to try the spa's oxygen facial since oxygen facials work best for my skin. For makeup fans, Chrysalis Spa also has semi-permanent makeup services such as eyebrow embroidery, eyeliner embroidery and BB Skin Boosters. 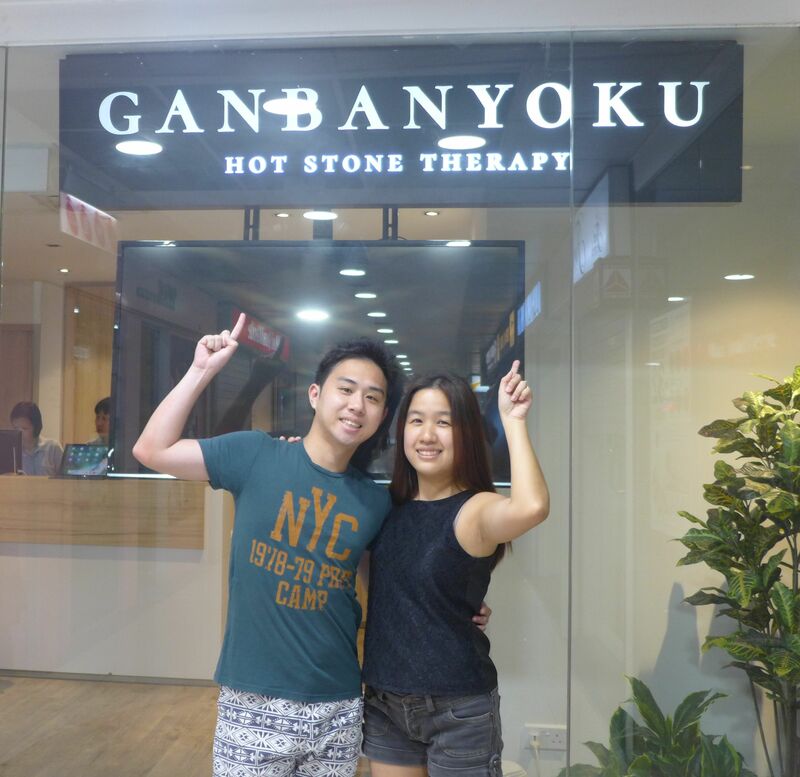 I visited Chrysalis Spa's Ang Mo Kio outlet 2 weeks ago, which is conveniently located at Level 3 of Ang Mo Kio Hub. 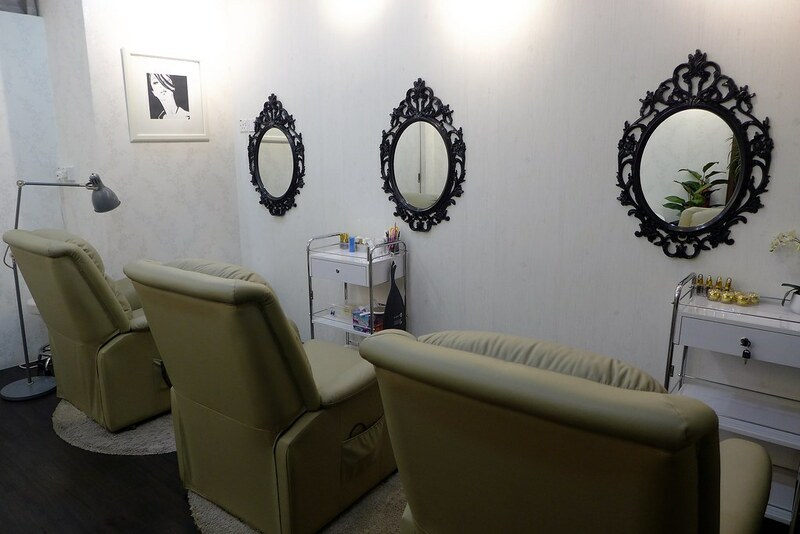 The spa is divided into two areas, one of which is the brow room for the customers who are doing eyebrow and eyelash services. Looks nice and classy, isn't it? The other side of the spa consists of treatment rooms where customers can enjoy their facials and body treatment sessions. It was peaceful and quiet, with lovely music playing in the background. Lockers are also available for you to store your belongings before you go for your session. 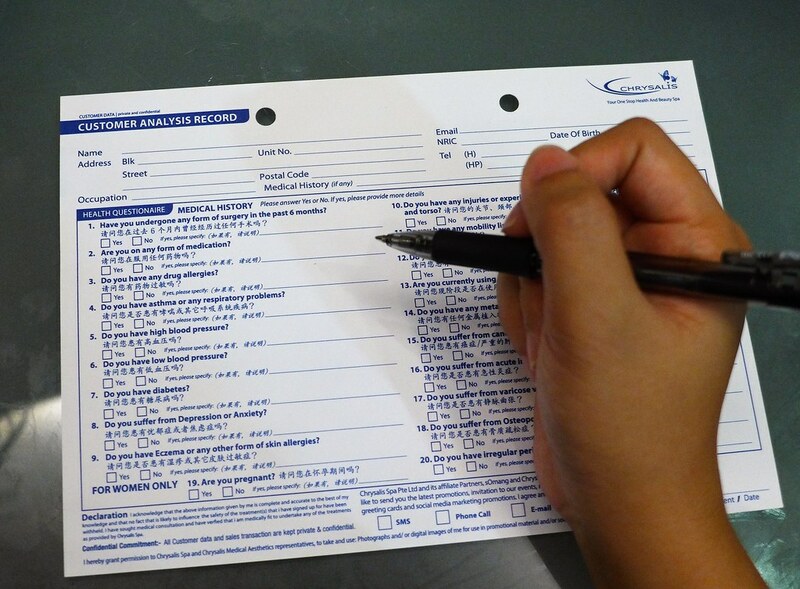 Prior to the session, new customers will be given a Customer Analysis card where they can fill in their personal details and medical history. This is also a good time for you to declare your skin concerns to the beautician so that they can take note of how to handle your skin type. I always make sure to inform the beautician that I used to have a long history of acne and currently have photo-sensitive skin. After filling my card while enjoying a warm cup of tea, I was brought to the treatment room where I was given some time to change into a robe. All ready to start my oxygen facial! The session began with cleansing and exfoliating, followed by an analysis of my skin type under a bright beam of light. Besides being aware that I have a long history of acne, the beautician also told me that I currently have a combination skin type, with sensitive cheeks and tiny whiteheads at my jaw area, which is likely caused by hormonal issues. Her analysis was spot-on! I also got my eyebrows trimmed (thank you for saving me from bushy eyebrows) before reaching the most dreaded yet useful part of the facial - extraction. Thereafter, the beautician applied a solution to reduce post-extraction redness. Next up, I was given a purifying serum which was recommended for my skin type and would apparently help to reduce pore size. Following which was my favourite part - the oxygen spray! In this step, tiny molecules of oxygen are sprayed into my skin at high pressure and speed. Being miniscule, the oxygen molecules can penetrate into my dermis to nourish and replenish my skin with moisture. This 7 minute process was immensely relaxing and felt more like a light cool breeze blowing against my skin. I wished it was longer! 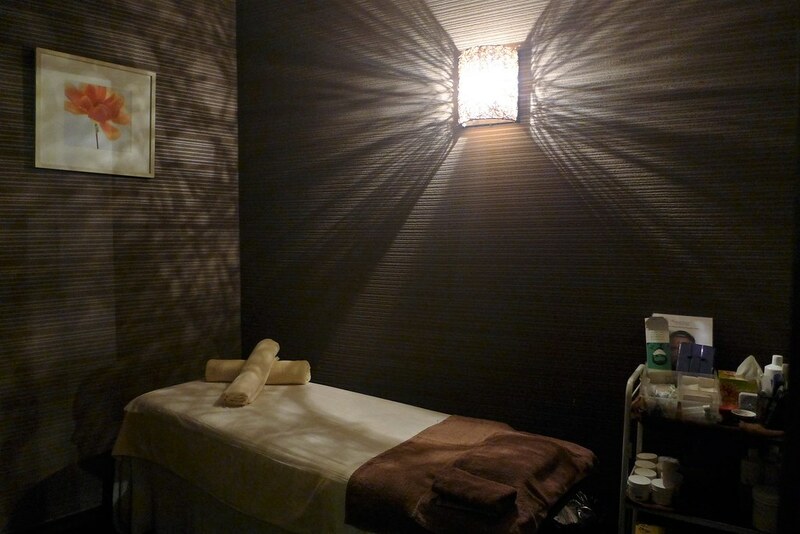 The next 20 minutes was a facial and shoulder massage. 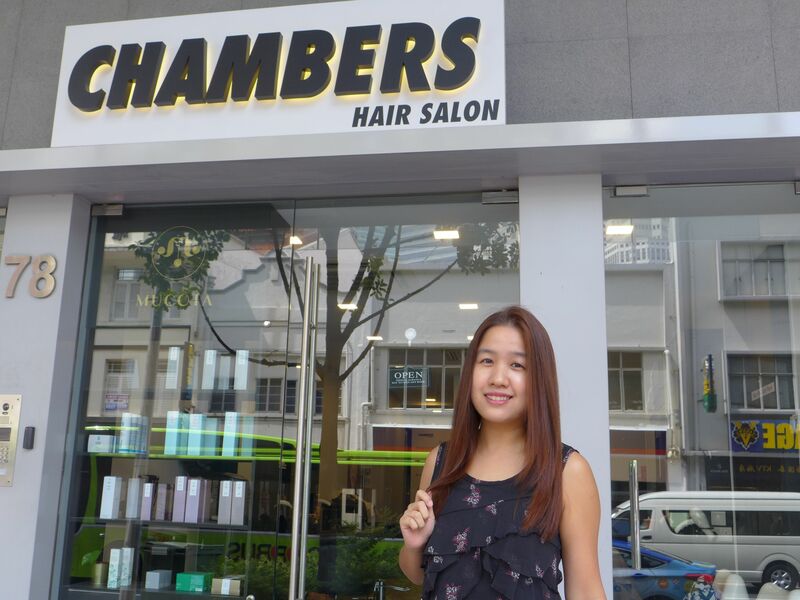 I really liked it when the beautician massaged my temples because those are my stress points and the first place to get affected whenever I have a headache. The shoulder massage was much needed as well, especially when I have such a stiff neck and a tense back. LOL. Ended the session with a quick 20 minute snooze while wearing a nice, cold Caviar Mask. Coupled with soothing jazz music playing in the background, the 20 minute of silence was totally sleep inducing. I dozed off while letting the mask work its magic on my skin and only woke up when the beautician entered the room to remove my mask. 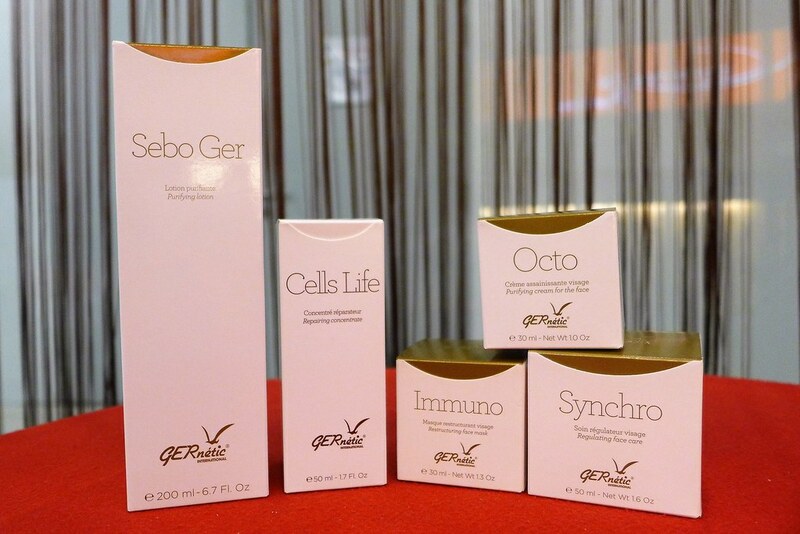 Presenting the GERnetic skincare products that were used in my oxygen facial. That was quite a number, wasn't it? I took this photo right after my session. I had zero makeup and was wearing only sunscreen. You would notice that my skin looked generally glowy, especially around my T-Zone. This is rare because I'm usually oily around my T-Zone so I normally looked greasy rather than 'glowy'. I did have some post-extraction marks at my jaw area but I rather have marks than pimple bumps and protruding whiteheads. Because my pores have been unclogged, this post-extraction marks would also heal and close up within the next few days. Thank you Chrysalis Spa for helping me to work towards good skin days with your oxygen facial! For those who are interested to try the oxygen facial, you can simply quote 'Tracy' at any Chrysalis Spa outlets to enjoy the oxygen facial at a discounted price of $68 (Usual Price: $321). Promotion is valid till 31 Dec 2017. I have included the addresses of Chrysalis Spa below. Be sure to check out their Official Website, Facebook page and Instagram too! 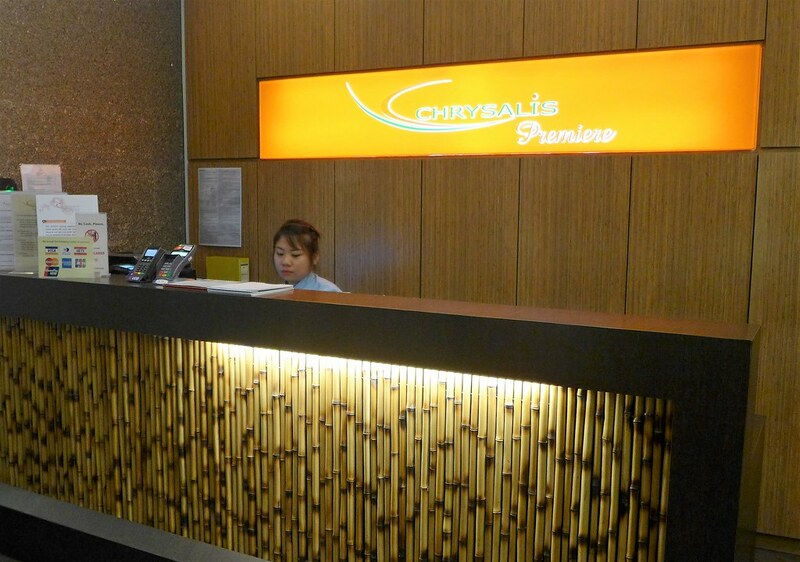 Operating hours of Chrysalis Spa outlets are from 11am to 9pm (Mon to Fri) and 10am to 7pm (Sat, Sun and PH). Disclaimer: Reviews are based on personal experiences.